James Baldwin, American author, social critic, and activist, was born in Harlem in 1924. His was a prominent literary voice during the American Civil Rights movement, and became an inspirational figure for the gay rights movement, as well. 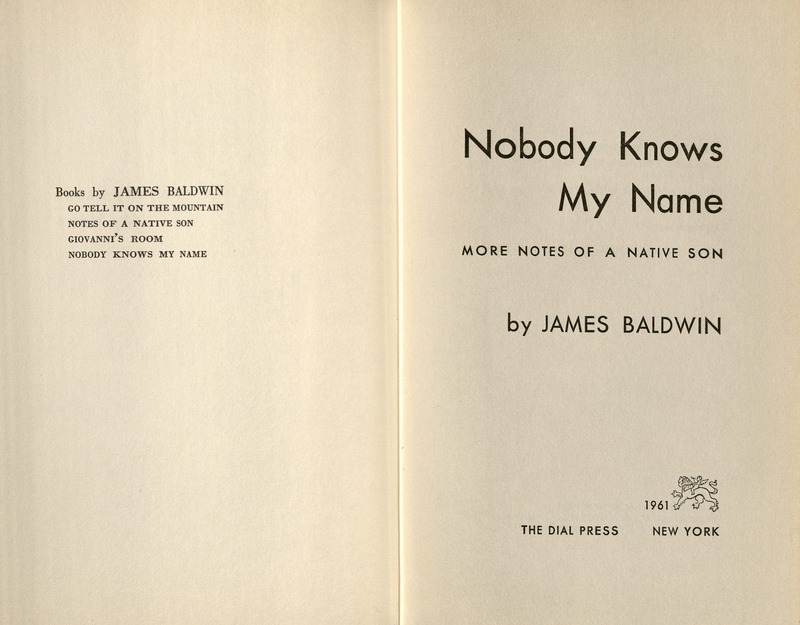 A talented writer, Baldwin published works in numerous genres, especially essays and novels. His writings drew heavily on his personal experiences, and Baldwin has been a hugely influential figure in 20th century American literature. While his essays on race in America were immediately and widely acclaimed, his novels often drew mixed reviews in large part because of homosexual themes they included. 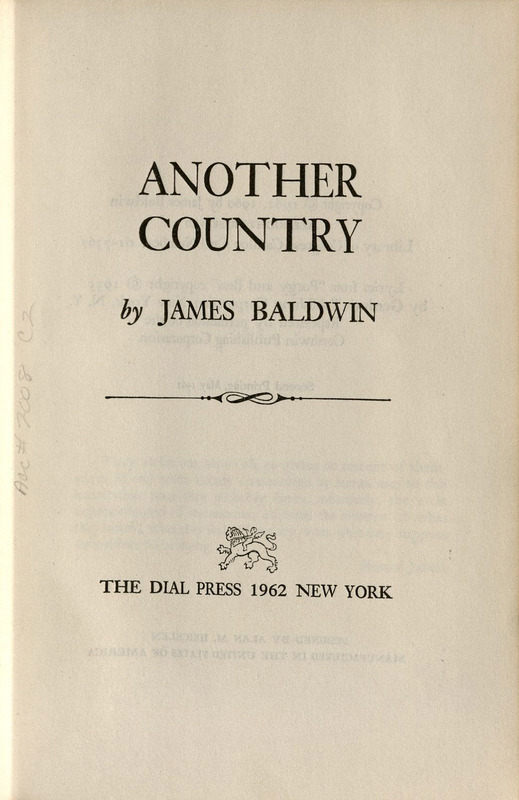 Baldwin moved to France in the 1940s in part to escape American bigotry, but returned to the US often throughout the Civil Rights era and in subsequent years. 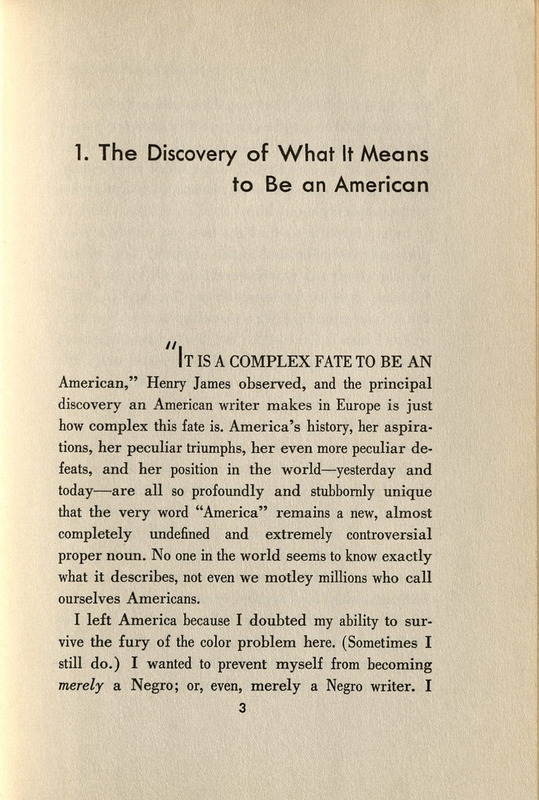 During these years he published numerous personal essays in which he discussed racial discrimination in America. 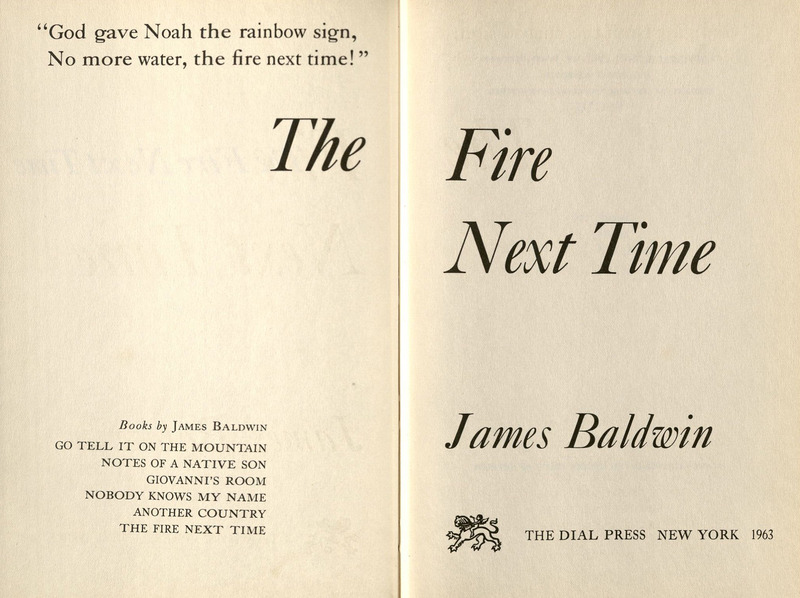 Special Collections holds both Nobody Knows my Name and The Fire Next Time, compilations of revised Baldwin essays that originally appeared in print in periodical publications like Esquire, Harper's, The New Yorker and The Progressive. They address themes of race, religion, and Baldwin's belief in the importance of shared experiences between white and black Americans. 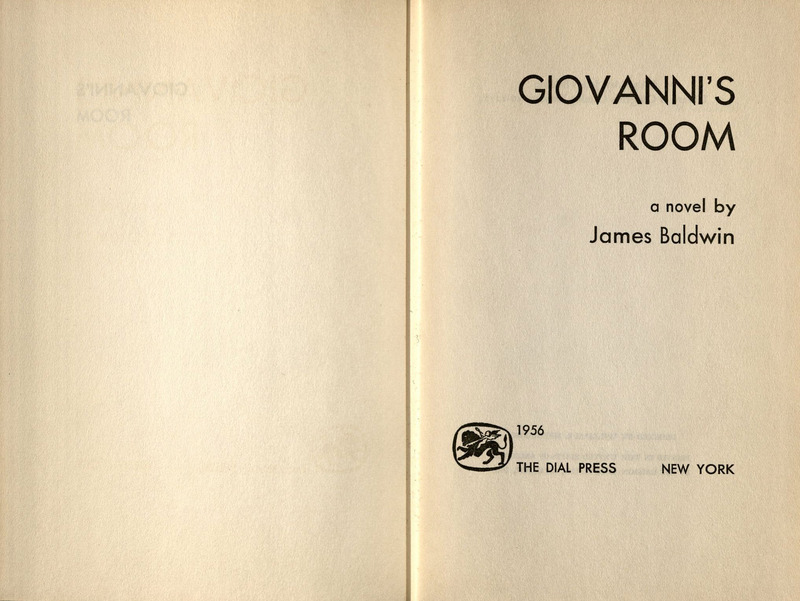 Special Collections also holds first American and British editions of several of Baldwin's novels, including Giovanni's Room, Another Country, and Tell Me How Long the Train's Been Gone. 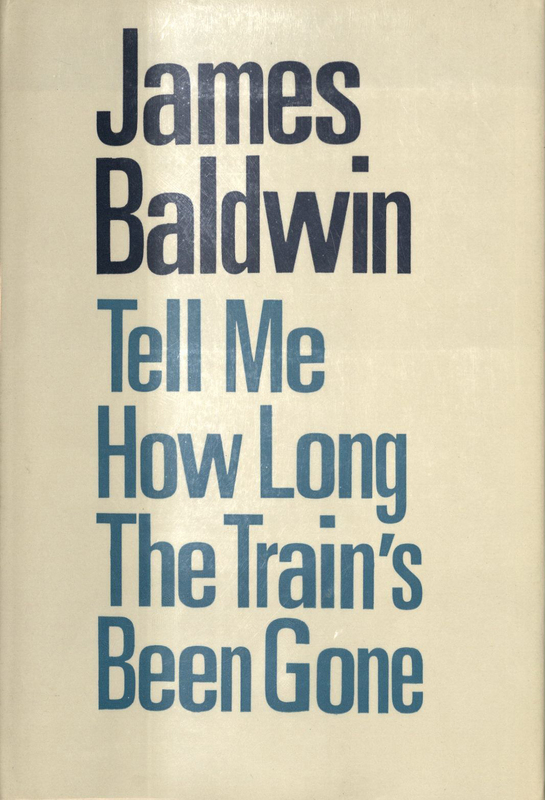 Critics and contemporaries frequently praised Baldwin's novels for his writing style in particular, though some reviewers found their content controversial and objectionable. While the plot of each novel is unique, they have many themes in common, especially racism, classism, white privilege, homosexuality, bisexuality, nationalism, fundamental Christianity, and social alienation.